Sponges aren’t just for the kitchen! 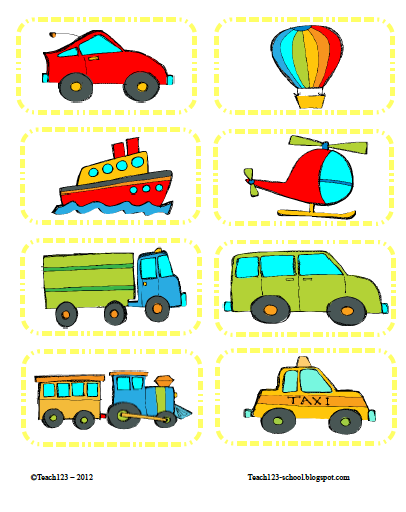 I used BD cartoon shout font to make these labels. That is a free font that you can download from several different sites on the internet. The packet comes with 10 assignment pages. 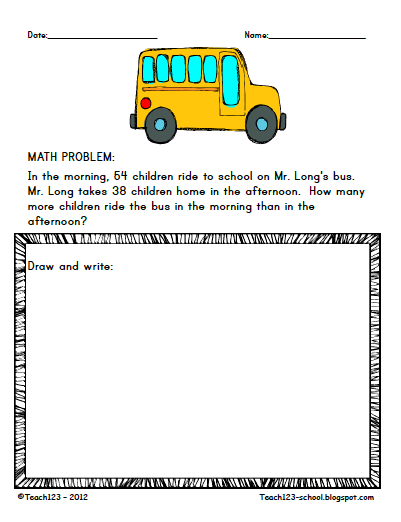 There are addition and subtraction problems with regrouping. 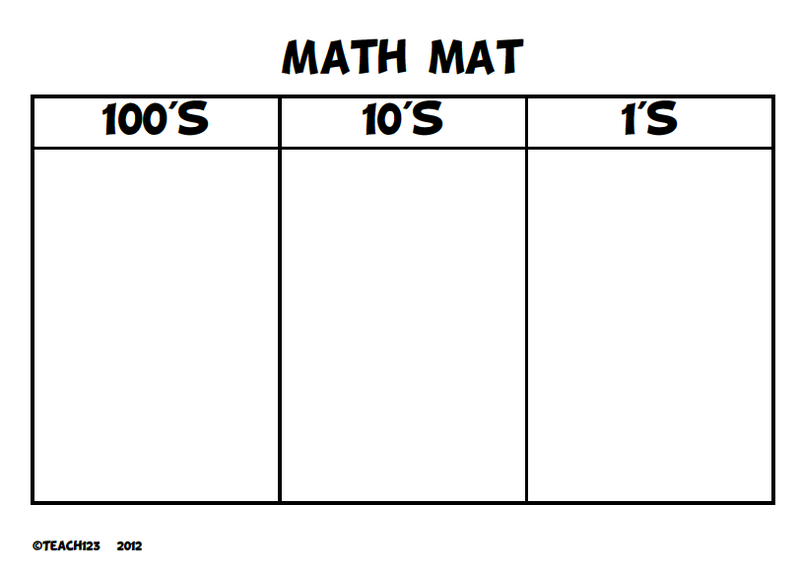 There is a math mat to use with Base 10 blocks. Assignment sign to remind students which page they need to complete. Cut these picture apart and hang them on the assignment sign. 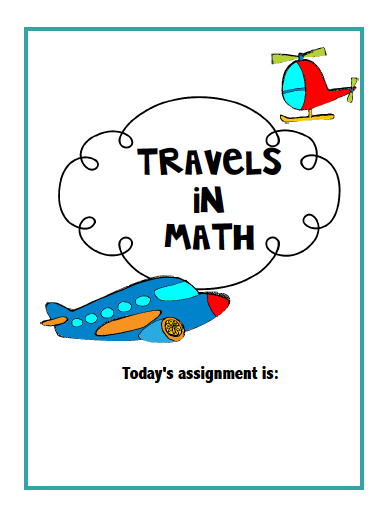 This packet is available at my TPT store for $3. I used sponges in class often, but never for math, so this is a great idea! Thank you! I think your students will enjoy the texture of the sponges, too! I'm loving the sponge idea of using sponges for base ten blocks! The plastic ones can get so noisy, especially when they're digging to the bottom of the tub for one more cube! Plus the sponges add color! This is a great idea. Our base ten blocks are foam, but the plastic ones are loud. This would be a great alternative. This is an amazing idea! I tutor special needs students and this would be a perfect solution to lugging around all the base ten blocks! AND it's fun! Thanks so much for sharing!